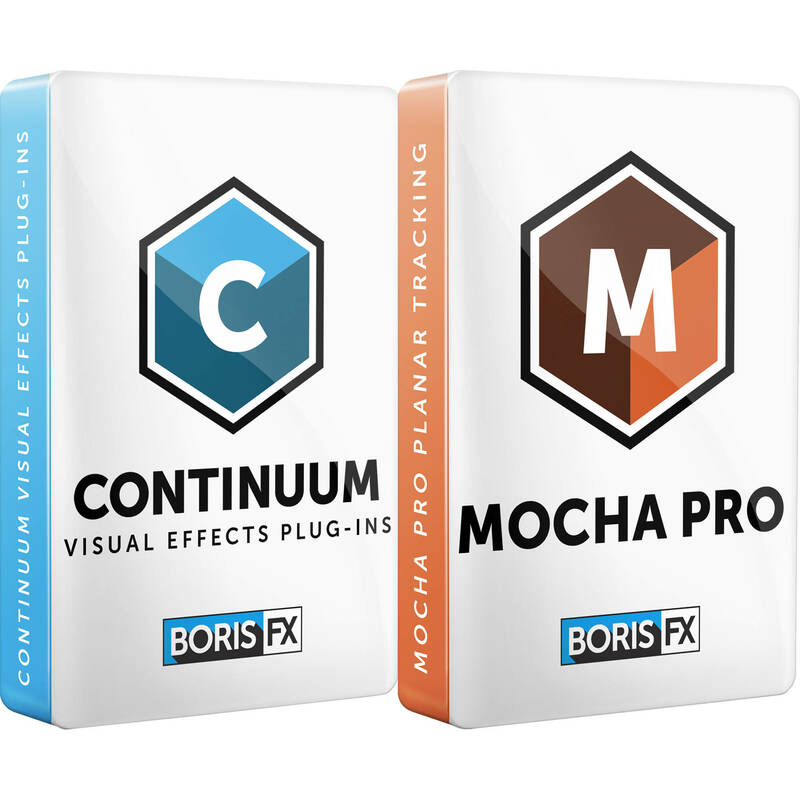 This bundle Annual Subscription provides you with upgrades to the latest releases of Continuum 2019 and the Mocha Pro 2019 Plug-In for Adobe for one year. It can be renewed every year. This Annual Subscription provides you with upgrades to the latest releases of Continuum 2019 for Adobe for one year. It can be renewed every year. Note: This Annual Subscription provides you with upgrades to the latest releases of Continuum 2019 for Adobe for one year. This Annual Subscription provides you with upgrades to the latest releases of the Mocha Pro 2019 Plug-in for Adobe for one year. It can be renewed every year.